wILDFLOWER IS A GORGEOUS 1976 VW BUS. SHE'S FULLY EQUIPPED WITH POP SHOP TECHNOLOGY AND FULLY PREPARED TO CAPTURE CHERISHED MOMENTS AT YOUR NEXT EVENT. Wildflower, the VW bus can be driven just about anywhere! Keep us in mind for your next outdoor & indoor event. We would love for you to meet Wildflower! Wildflower is very photogenic! 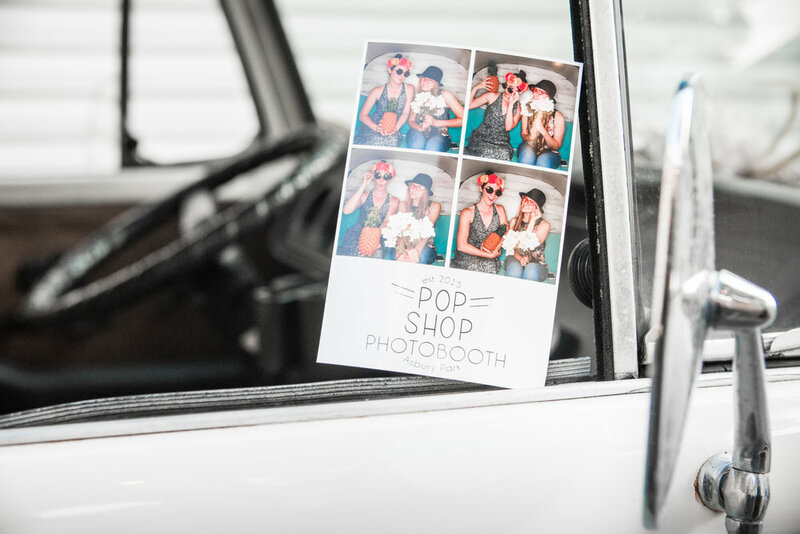 Let us know if you'd like to rent the VW bus for your next photoshoot!